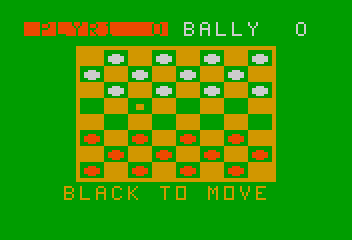 A Astrocade Game by Bally Mfg. Checkers © 19?? Bally Mfg. Co.
A few copies were sold by New Image.